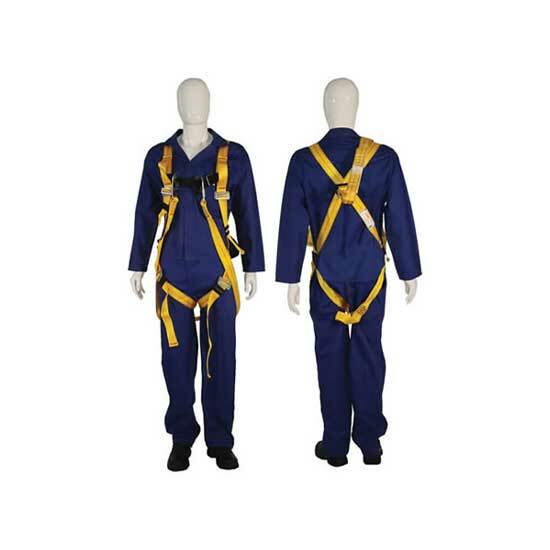 We have what most hire companies don’t have! Core Drilling Kit for vent or drain pipe. 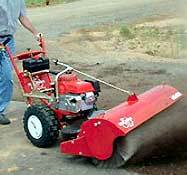 Scarifier & Multi Purpose Vacuum. 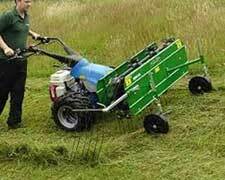 Lawn Mower & Brush Cutter Hire. 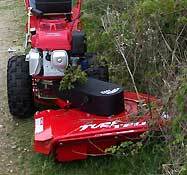 Hedge Trimmer, Sabre Saw & Garden Waste Shredder. 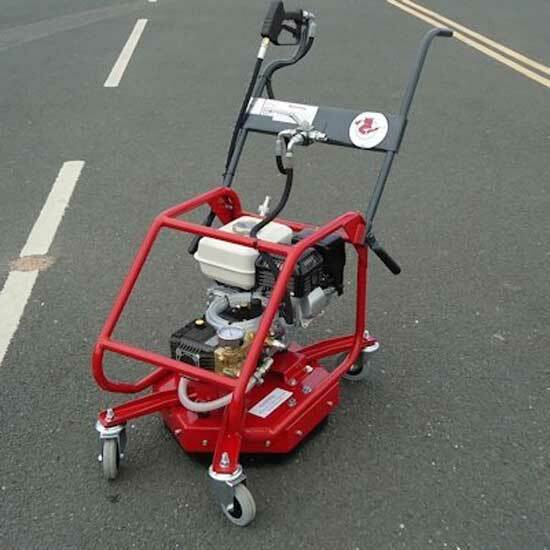 Floor Edger & Floor Sander Hire. 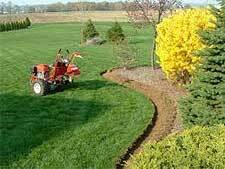 Rent the Professional equipment and associated products you need to get the work done quickly and efficiently. FREE advice, HELPFUL staff, QUALITY service every time. Available from our Tadley Shop. Competitive prices on all sizes of propane and butane bottled gas. 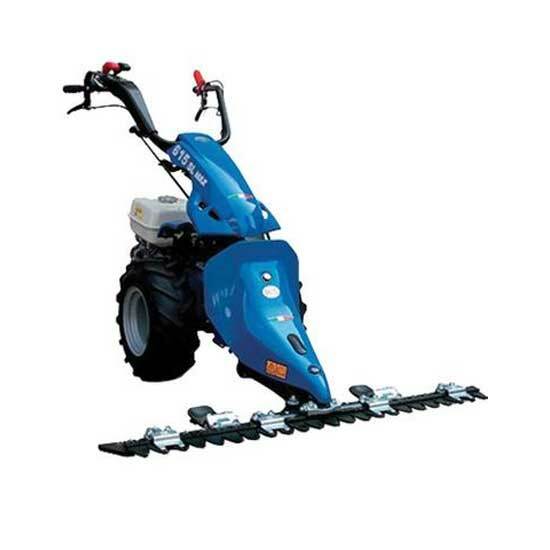 Our mini diggers range from 1.0t to 5.0t. 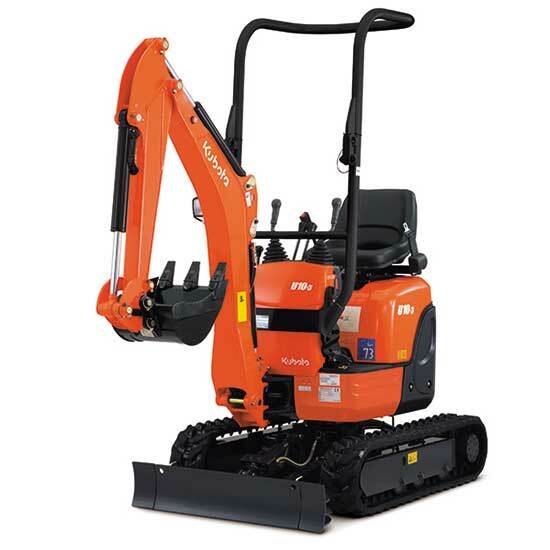 Larger excavators also available from 7t to 13t. 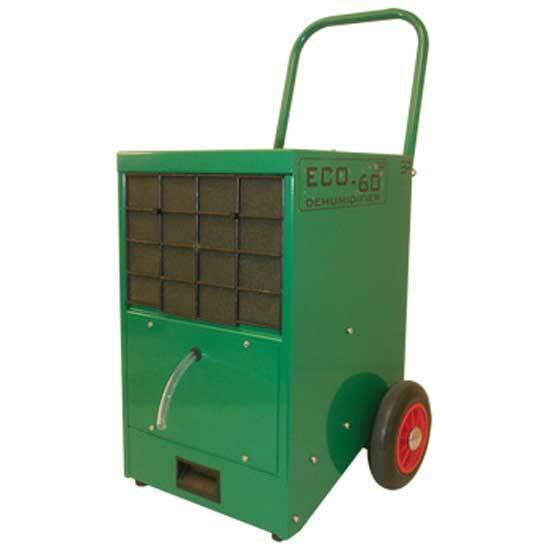 Our dehumidifier hire is suitable for both domestic and commercial premises (shops, offices etc). Our trailer hire is the ideal solution for transporting large, heavy plant and equipment. 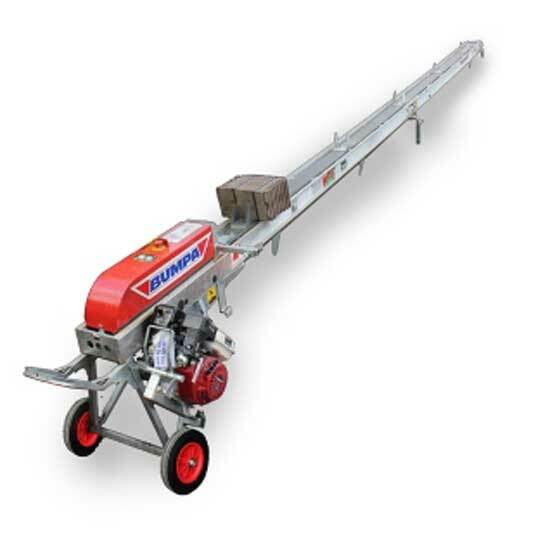 The Bumpa Hoist lifts tiles and other materials to roof level. 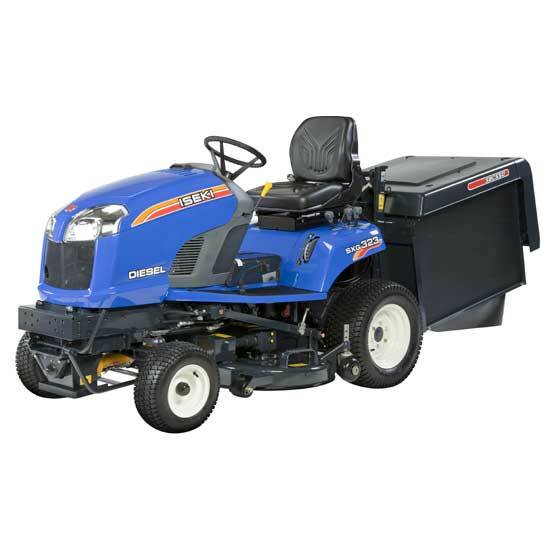 It is available in 110v or petrol-engined. 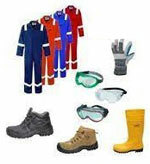 Safety Protective Equipment including safety harness and body harness hire. 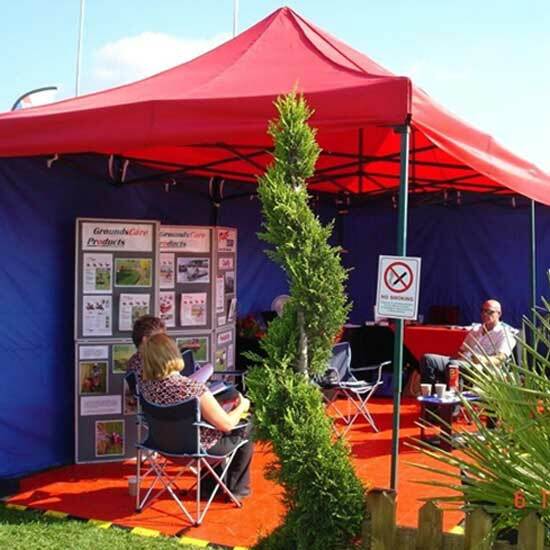 Our Gazebo is supplied with full weather equipment, ground stakes, guy ropes etc. Mini digger hire & dumpers. 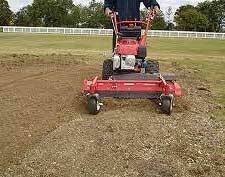 Leaf blower, air compressor, plate compactor, lawn mower, brush cutter & garden shredder hire. Post driver rental. Floor sander hire.